Heat waves on land conjure up images of dry, cracked riverbeds; the gnarled branches of a long-dead tree. Heat shimmering above pavement as dust swirls slowly across an empty road. Although the drama of warming over land is easier to imagine, heat waves in the ocean can lead to irreversible ecosystem damage. 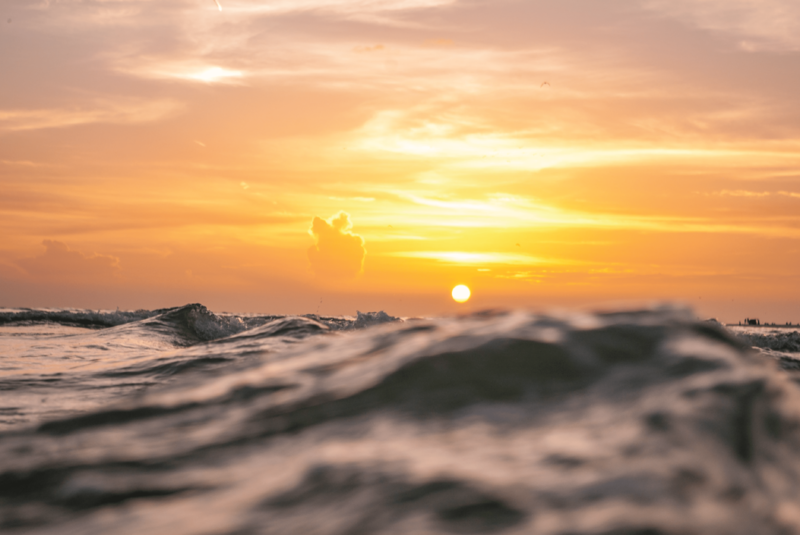 In a study published in Nature this August, a team lead by Nereus researcher Dr. Thomas Frölicher, Assistant Professor for Ocean Modelling at the University of Bern, found that the number of marine heat waves has doubled in past 34 years. This number will continue grow as a result of climate change, leading to losses in the millions for the fishing industry. Frölicher and his colleagues Nicolas Gruber and Erich Fischer from ETH Zurich found that the number of marine heat wave days has doubled between 1982 and 2016. Based on current national carbon emission policies, the average global temperature is set to increase by 3.5°C by the end of the century. If that happens, marine heat waves will increase by 41 fold, meaning we’ll see a jump from just fewer than four marine heat waves a year to a startling 122. The biggest impacts are projected in the western tropical Pacific and in the Arctic Ocean. Marine heat waves can devastate ecosystems and cause a considerable blow to fisheries. Recent heat events on the west coast of Australia and off California acted as ominous demonstrations of the damage potential: stranding of marine mammals, massive fish die-offs and animals fleeing to cooler refuge in significant numbers. These changes also have consequences for fishing. The marine heat wave in the north-west Atlantic in 2012 led to an unusually early migration of lobsters into this region—at a time when the supply chain was not yet ready and the consumers were not used to buying lobsters. 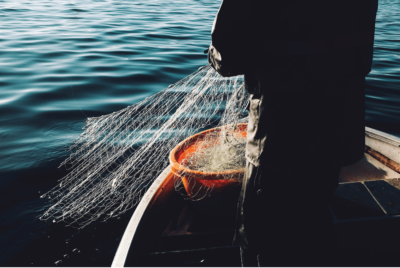 The record catch outstripped market demand and contributed to a price collapse and losses of millions of dollars for the fishing industry. “The number of marine heat waves is increasing more rapidly than the number of heat waves on land,” says Erich Fischer, climate scientist at ETH Zurich. Although the warming over land is larger than over sea, the oceans react considerably more sensitively. This occurs because the temperature variability is much smaller in the water than in the atmosphere. The probability of marine heat waves, therefore, increases disproportionately to comparatively small temperature increases. For more information, see the full paper here. Thomas L. Frölicher, Erich M. Fischer, Nicolas Gruber. 2018. 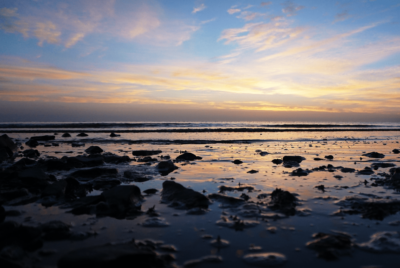 Marine heatwaves under global warming, Nature. 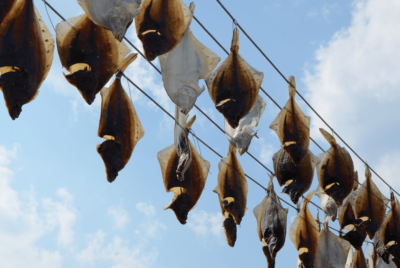 Halibut, sole and other flatfish are household names around the world. But that might not always be the case. New paper finds that climate change will drastically reduce flatfish numbers and alter species distributions by hundreds of kilometers by the end of the century. 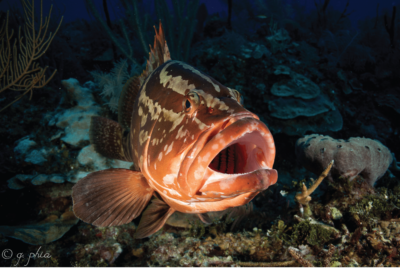 The Nassau grouper: an endangered, boldly striped fish that was once plentiful in southern coastal Florida, the Florida Keys, Bermuda, the Yucatan, and the Caribbean Sea. For more than 20 years, conservationists in the Caribbean have been working to protect this endangered species. Climate change now threatens to undo all of it. Fish are being driven from their territory at a rate of 70 km per decade, which could accelerate. In a paper published in Science yesterday, an interdisciplinary team of Nereus researchers describe how many species will be pushed across national and other political boundaries in the coming decades. Heatwaves are occurring not only on the land but also in the sea, notably “The Blob” in Northeast Pacific and a shorter heatwave on Australia’s west coast in 2010 and 2011.